You spend your summers sprinting up and down trails when it's raining and rock climbing when it's sunny. Regardless of what the sky's up to, you'll reach for the Mountain Hardwear Women's Dynama 4in Short and a light tank top before you head out the door. 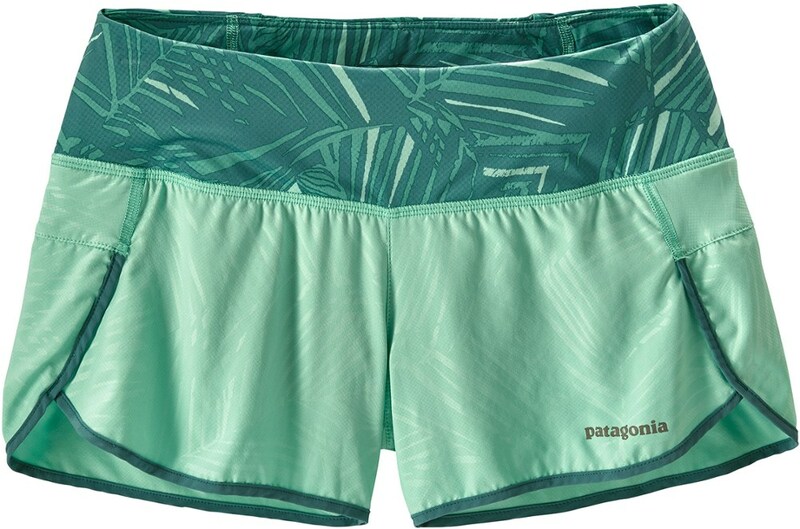 This light, comfy, and incredibly stretchy short feels best when summer's at its warmest and you're still projecting cruxes and trail running until your heart jumps out of your chest. Mountain Hardwear treated the Dynama with a DWR to shed moisture and keep you comfier when wet weather threatens to spoil that perfect summer day. 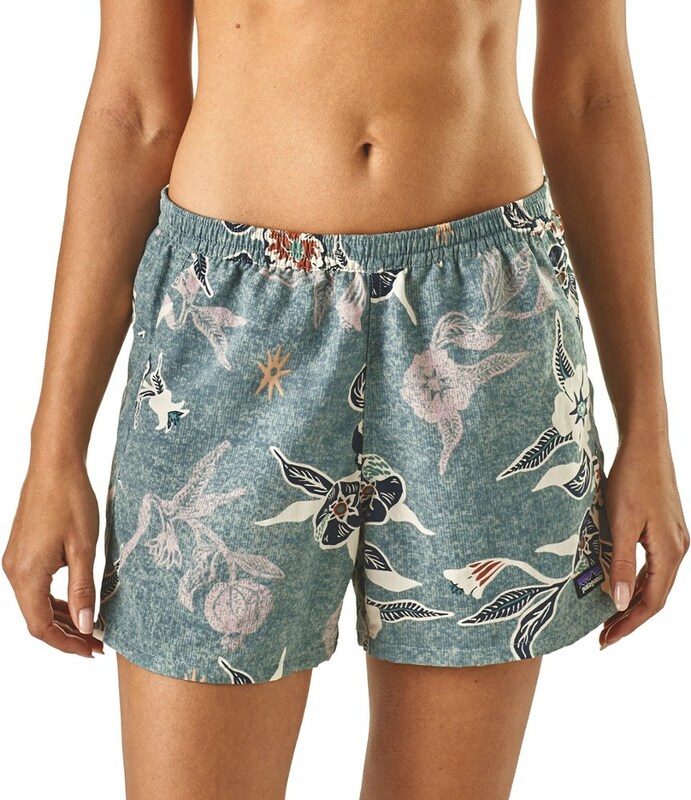 A versatile short for climbing, hiking, cross-training, or hanging out in. 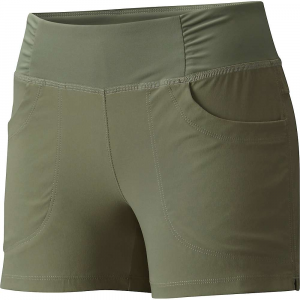 Lightweight and supremely comfortable, the Dynama is your go-to short for whatever adventure greets you each day, whether thats an active morning outdoors or an afternoon running errands around town. An everyday favorite and a stylish, user-friendly addition to your busy life. A versatile short for climbing hiking cross-training or hanging out in. Lightweight and supremely comfortable the Dynama is your go-to short for whatever adventure greets you each day whether that's an active morning outdoors or an afternoon running errands around town. An everyday favorite and a stylish user-friendly addition to your busy life. 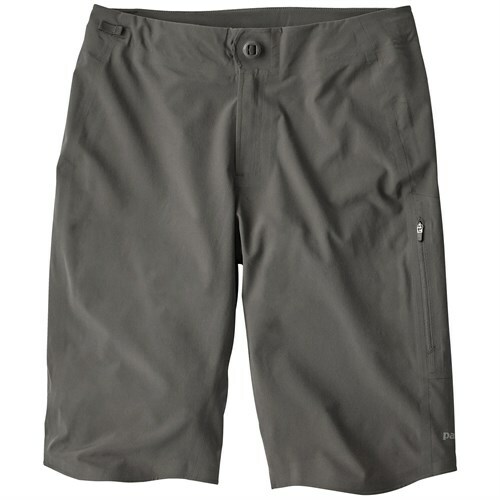 The Mountain Hardwear Dynama Short is a versatile, durable, active short for climbing, hiking, cross-training, or just running errands around town. Lightweight and supremely comfortable.